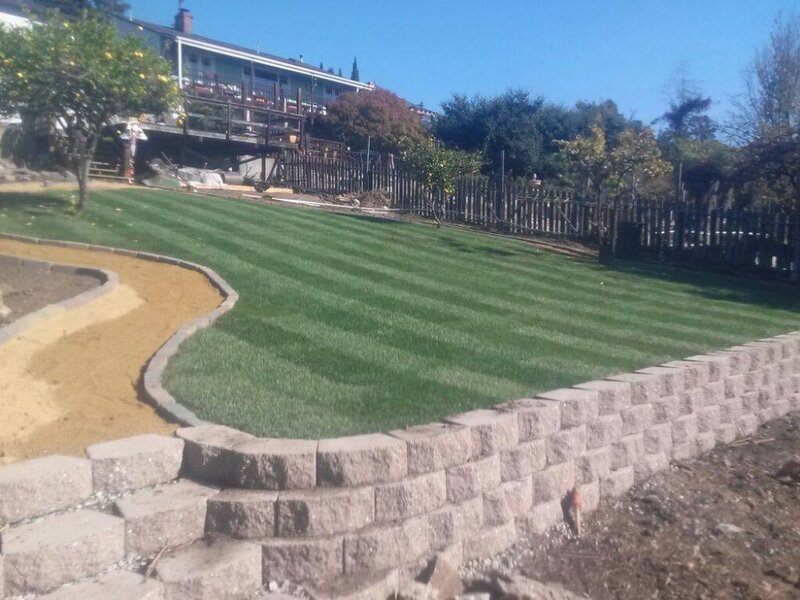 If you are looking to add some accent to your landscaping such as a garden wall, retaining walls if you have a significant grade change. We can work with you to decide what will be best by using all types of materials that are offered. There are both manufactured concrete products as well as natural stone products that can be used for all types of garden walls and retaining walls.